Indian Premiere League has emerged out to be the best leagues in the world. Over the years, it has evolved a lot and many changes have been made to the game. 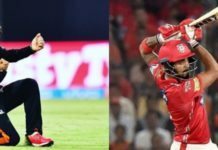 The price which our players are bought for sometimes leaves us stunned, sometimes people also mock Indian Premiere League by calling it as “Indian money league”. However, it’s not just the cricketers who are bought at a whopping price but also the head coach are bought for very high price. We are #SuperChampions! We are Chennai Super Kings! #WhistlePodu???????? 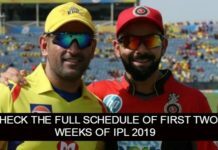 The just concluded season of Indian Premiere League can be chosen as the best among all the other seasons. The tournament was filled with many thrilling and stunning performances.Four teams made it to the playoffs this season after a very tough competition. Chennai Super Kings lifted the trophy of Indian Premiere League for the third time. 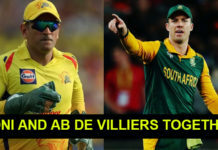 Chennai Super Kings won the prize money of Rs.20 crores, whereas the runner ups of the season Sunrisers Hyderabad were given a prize money of Rs.12.5 crores. This time some changes were seen in the salaries of the coaches. The greatest leg spinner ever, Warne ! According to a report by TOI, the head coach of Royal Challengers Bangalore Daniel Vittori was the highest paid coach of this season. 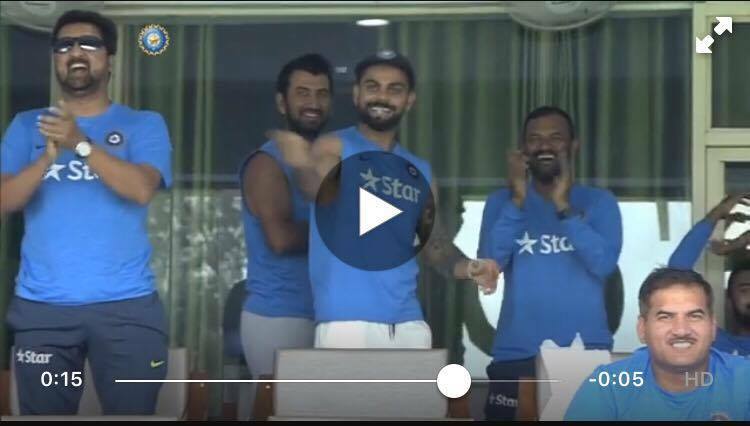 While on the other hand, Ashish Nehra, the head bowler of the team was the highest paid bowling coach of the season. HE was paid a whopping amount of Rs.4 crores. 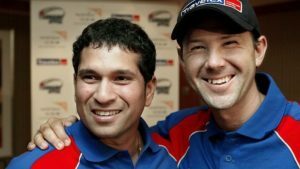 The coach of Delhi Daredevils, Ricky Ponting was paid a sum of Rs.3.7 crores. Looking forward to seeing my friend @teddysphotos perform again in a couple of weeks ! ✔️???? The coach of Chennai Super Kings Steffin Fleming was paid a sum of Rs. 3.2 crores , on the other hand, the coach of Kings XI Punjab, Virender Sehwag was paid Rs.3 crores. Worry less, Smile more. Don't regret, just learn and grow ! The coach of Sunrisers Hyderabad, VVS Laxman and Tom Moody was paid Rs.2 crores each. The bowling coach of Mumbai Indians, Malinga was paid a hefty amount of Rs.1.5 crores.